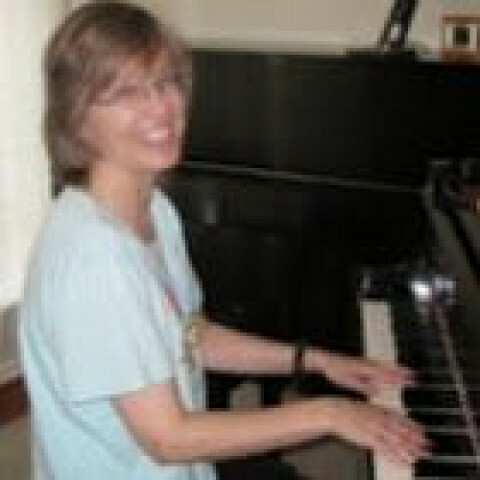 I offer private piano lessons for students of all ages and levels. Lessons are tailored to each students' needs. Recitals and other performance opportunities are available, but not mandatory. I am a member of the Plano Music Teachers Association and theTexas Music Teachers Association.